Circuit: 4  20ma Current Loop Tester__ Circuit designed by David A. Johnson, P.E. 4 20ma to usb circuit diagrams. Search DIY electronic projects and circuit diagrams with descriptions. Learn electronics. Circuit - TEMPERATURE SENSOR WITH 4 To 20mA CURRENT LOOP - Circuits designed by David A. Johnson, P.E. 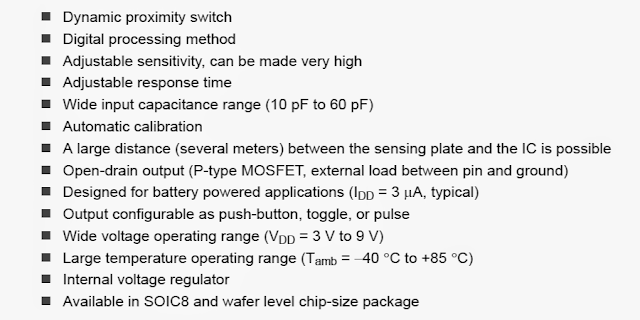 Monterey features ultra-low power, 4 20mA current-loop transmitter, RTD PT1000 sensor, high precision, noise-free code resolution and high accuracy. 4 20ma circuit diagrams. Search DIY electronic projects and circuit diagrams with descriptions. Learn electronics.